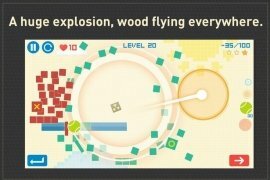 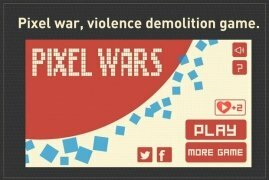 Pixel Wars is a minimalistic puzzle game for Android with plain graphics and pleasant colors in which the player has a simple target: to knock down all the yellow, blue and red pixel walls in the most destructive and efficient manner possible. 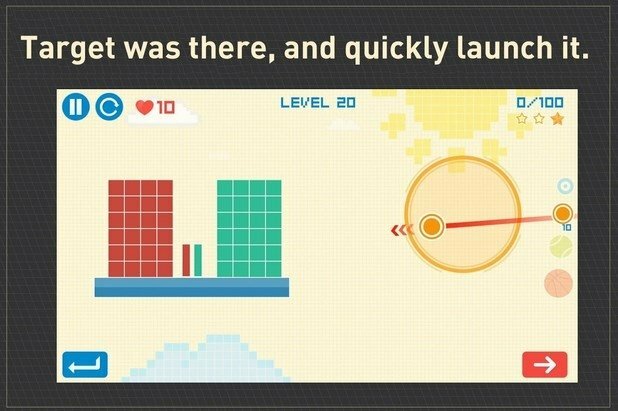 Knock down each pixel and get hold of all the stars. Juego de demolición violenta de píxeles. 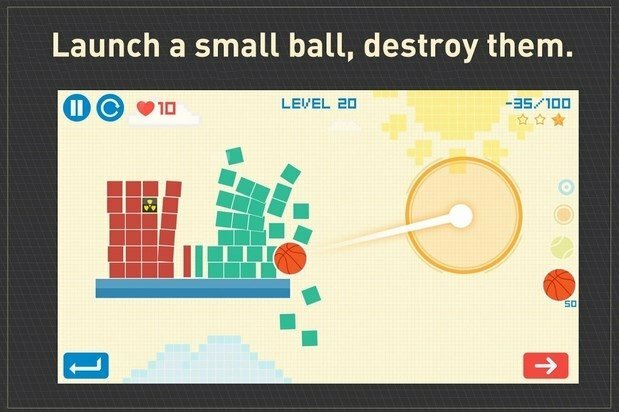 The ball's movements follow the laws of physics. Game capable of relieving stress. 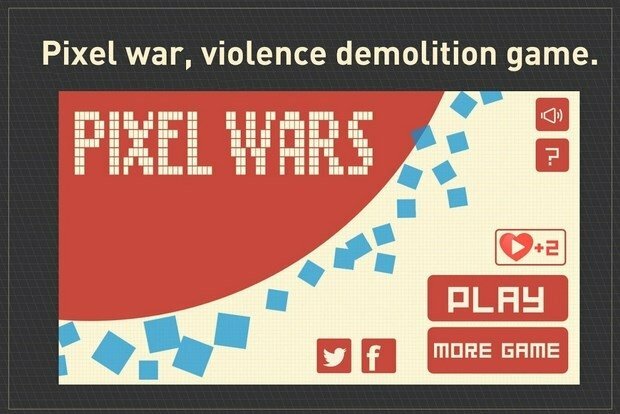 Once you download its APK you'll have to try to get hold of the 3 stars available on each level of Pixel Wars while using up as few strikes as possible.